Born to work : images of factory life / Nick Hedges and Huw Beynon. 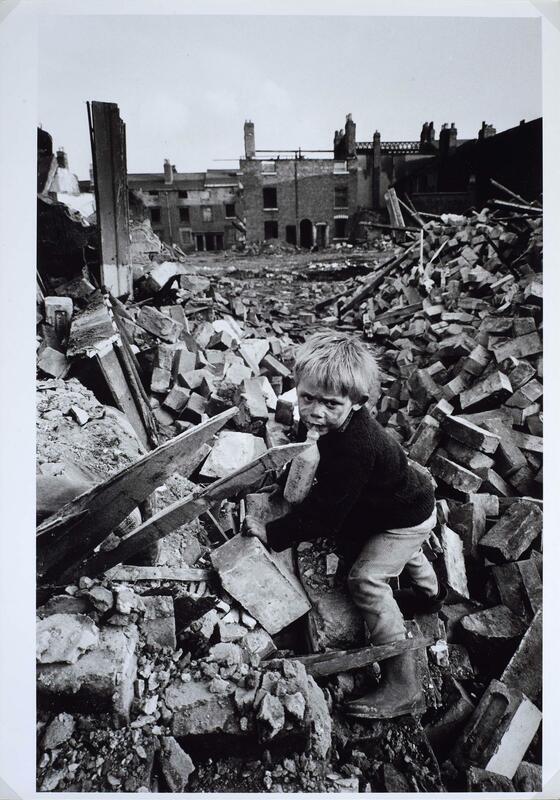 Shelter : calendar 1972 / photographs by Nick Hedges. Happy Christmas! : a shelter report / [interviews, Jeremy Harrison ; photographs, Nick Hedges ; design, Ian Mattingly].